If what you're looking for is a conveniently located hotel in Yilan, look no further than Eastern Hotels & Resorts Yilan. From here, guests can enjoy easy access to all that the lively city has to offer. This modern hotel is in the vicinity of popular city attractions such as Daxi Honeymoon Bay, Beiguan Recreation Farm, Beiguan Tidal Park. 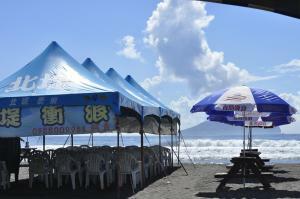 Eastern Hotels & Resorts Yilan offers impeccable service and all the essential amenities to invigorate travelers. Free Wi-Fi in all rooms, gift/souvenir shop, 24-hour front desk, luggage storage, Wi-Fi in public areas are just a few of the facilities that set Eastern Hotels & Resorts Yilan apart from other hotels in the city. Hotel accommodations have been carefully appointed to the highest degree of comfort and convenience. 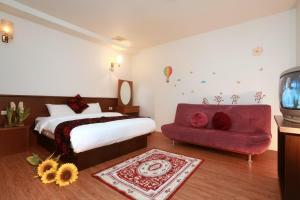 In some of the rooms, guests can find complimentary tea, closet, towels, slippers, complimentary instant coffee. The hotel offers many unique recreational opportunities such as fitness center, sauna, hot spring bath, massage, children's playground. 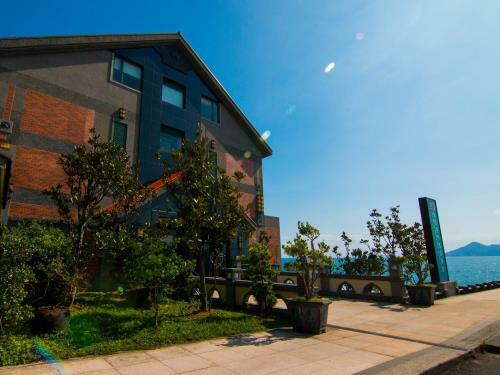 Eastern Hotels & Resorts Yilan is an ideal place of stay for travelers seeking charm, comfort and convenience in Yilan.